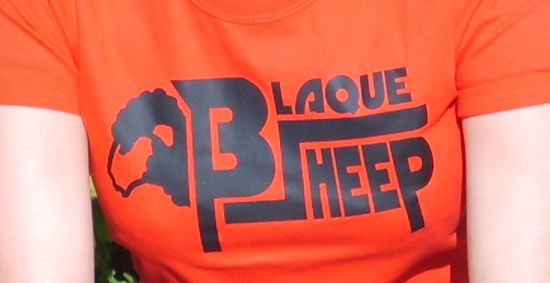 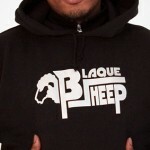 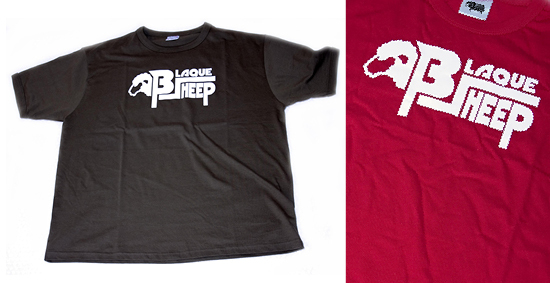 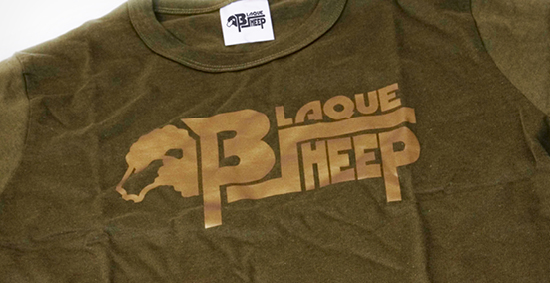 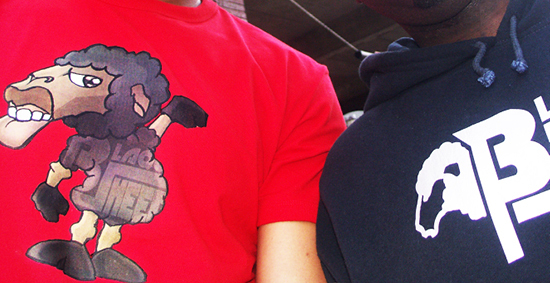 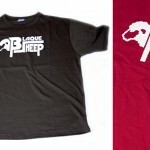 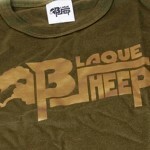 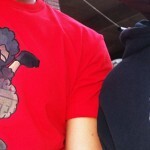 Blaque Sheep Clothing at the time was a new clothing brand. 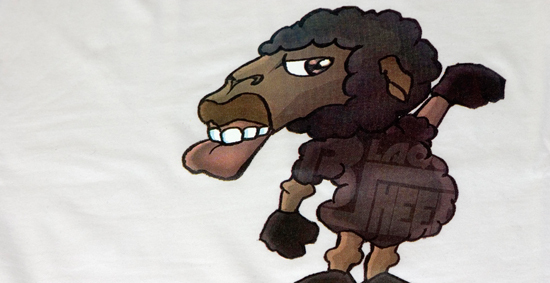 They wanted me to create a logo and a brand identity that resonated with their target demographic, to deliver a new brand image, visuals for the apparel, a promotional animation, web assets… basically everything. 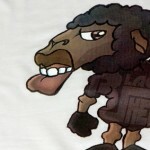 It was a challenge, which I relished. 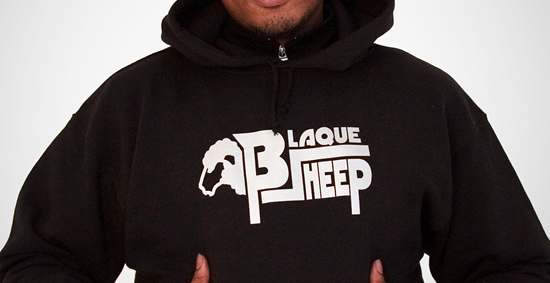 I particularly like the iconic Blaque Sheep logo created, and being involved in creating the concept from scratch to production.